Local candle making was important for and for a long period candles were the main form of lighting for everybody. 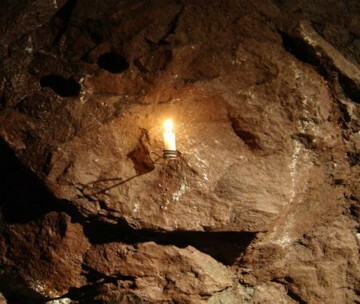 They were of specific importance to an industrial village like Stoney Middleton, providing the only light for lead miners deep underground and lighting the many boot making factories of the village. Miners would be unable to work without candles and were therefore completely dependant upon candle making to light their dark tunnels, they even wore them on the front of their hats. Small candle factories existed at a number of lead mining centres such as Castleton, Monyash, Winster as well as Stoney Middleton. fat was the cheapest of all – unfortunately it gave off an unpleasant-smelling smoke. 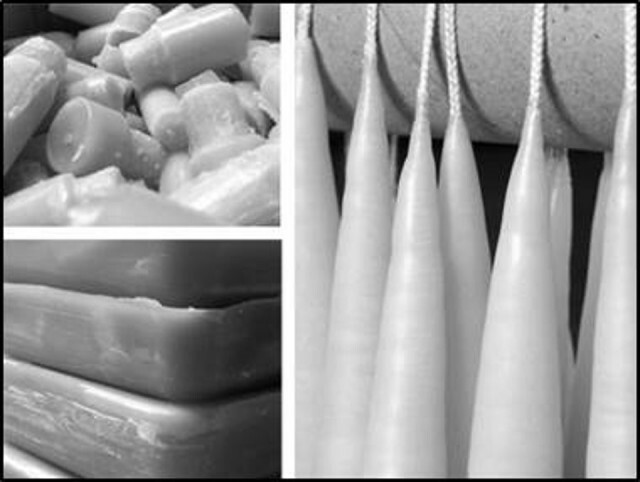 Candle making began using utilising spermaceti in the 1700s. This was a white waxy substance obtained from whales. As today, the candles were sometimes scented with plant oils. The wick was generally made from a thin braid of cotton or flax. The world’s first paraffin-wax candles were made in 1847. The brilliant scientist Sir Lyon Playfair had extracted paraffin from oil found in a Derbyshire coal pit. It was used to produce two wax candles which he used to illuminate one of his lectures at the Royal Institution.